This video explores the SFMOMA art conservation studio and the work of the conservators. 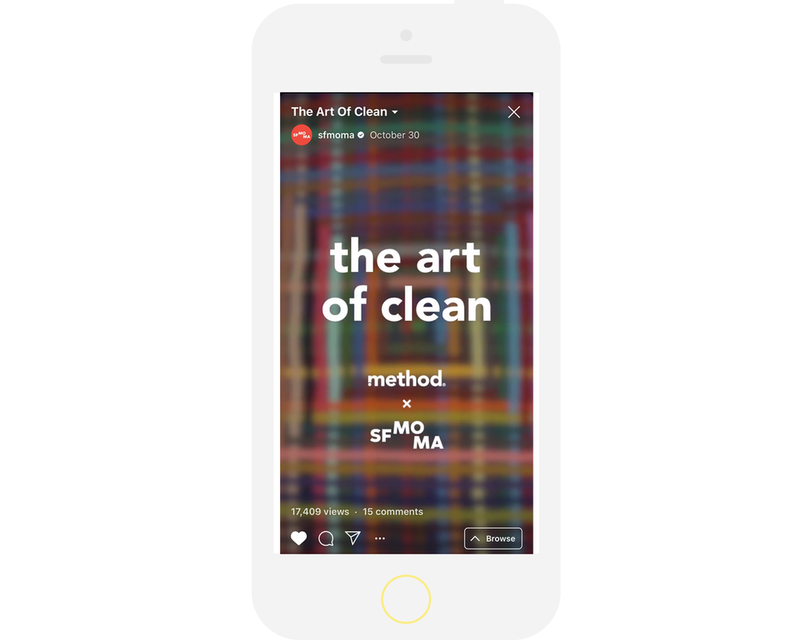 The focus of the video will be on the intersection of cleaning + creativity. My responsibilities included brainstorming, and working with the copywriter with initial concepts and a script. Worked closely with the videographer on set to help the direction of the video, and setups during the filming. Played a crucial part in post production of video- picking out shots, going through interviewed voice over to pick out the right content, designing title cards, and selecting background music.